What could I say of this car that has not been said yet? V8, twin turbo, 470 hp, composite body, no abs, no power steering, no sound system... 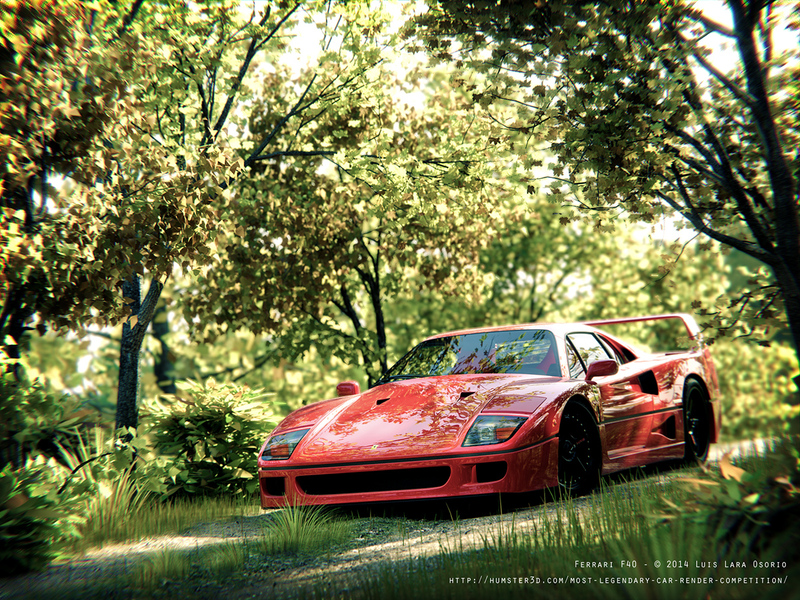 The '92 Ferrari F40, one of the best (the best for me) supercars ever and my childhood dream. 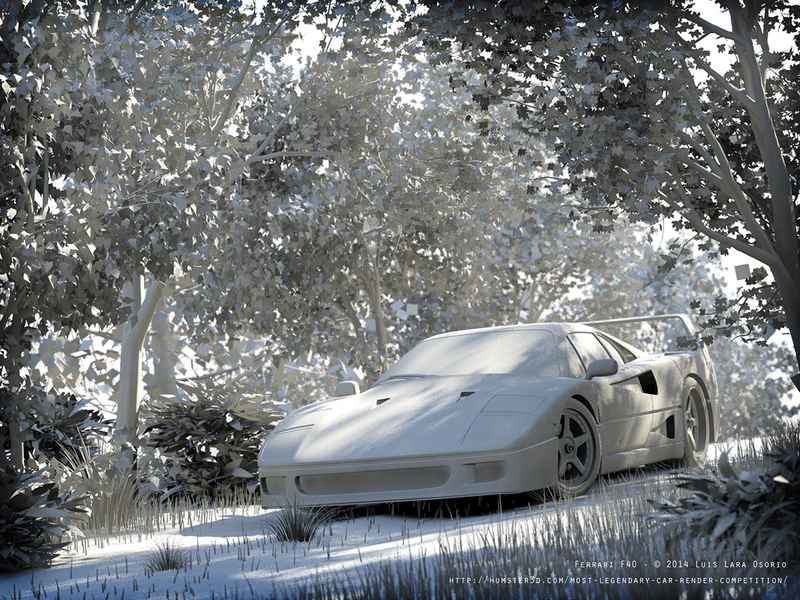 I still think that someday I can have my own, but for now it has to be a poor CG imitation... Anyway, I hope you like it! Orale! ahora eso es lo que estoy hablando! Really man. does it get any better than this?